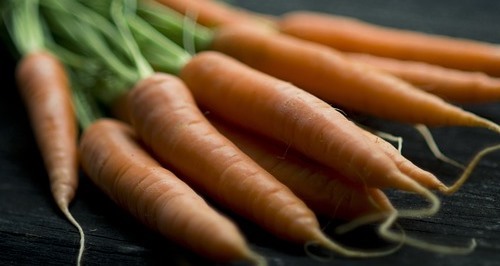 Carotene: is used for many similar unsaturated hydrocarbon substances having the formula C₄₀Hₓ, which are synthesized by plants but in general cannot be made by animals. Carotenes are photosynthetic pigments important for photosynthesis, that also contain no oxygen atoms. There are currently no items matching "Carotene".